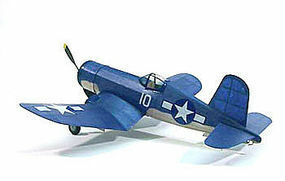 Shop online for over 200 dumas at discounts up to 50%. 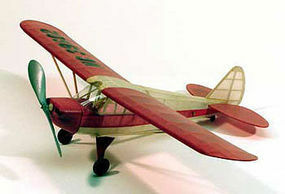 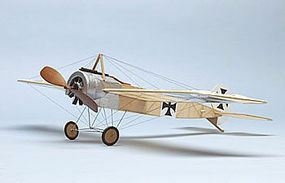 R/C Airplanes is the most popular of the 5 dumas categories, then Boats, and R/C Engines. 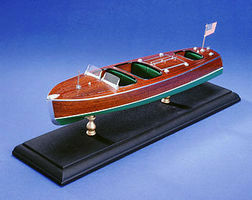 This is the Dumas 1949 Chris-Craft 19' Racing Runabout 1/8 scale model boat kit.